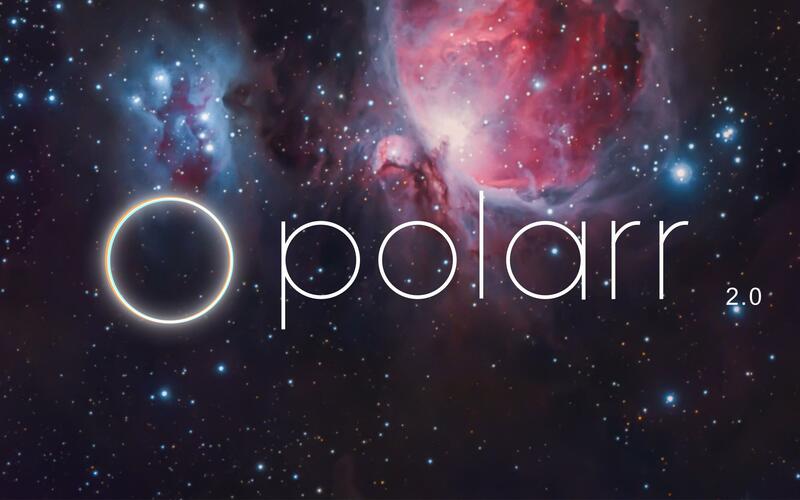 It doesn't matter if you're new to photography or a pro, Polarr has it all. Novices will appreciate that Polarr offers advanced auto-enhance tools and sophisticated filters to edit all the details of your photo. e.
Would you recommend Polarr 2.0 for iOS to a friend? This is great, Borui. Looks super robust! Damnnnnn, polarr has come a long way! Hello hunters! 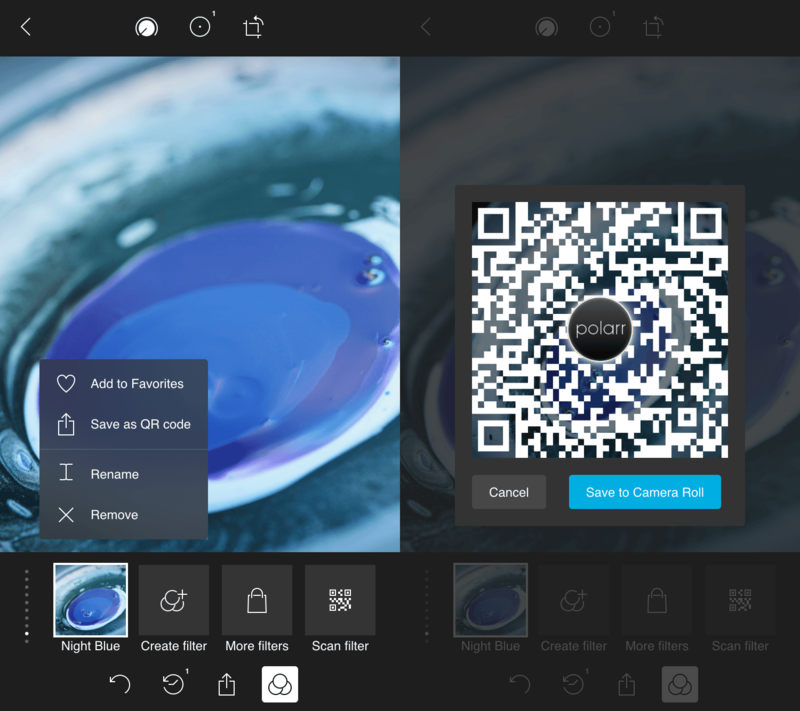 We launched Polarr Photo Editor for iOS 9 months ago on Product Hunt, and now we're launching 2.0 version of Polarr. Polarr 2.0 arrives with a build-it-yourself, customizable interface that lets you personalize the perfect photo editor for you. Edit in landscape or portrait, make powerful adjustments, and apply uniquely-designed filters to create stunning edits. All your favorite adjustment tools are here- and the editor is better than ever. 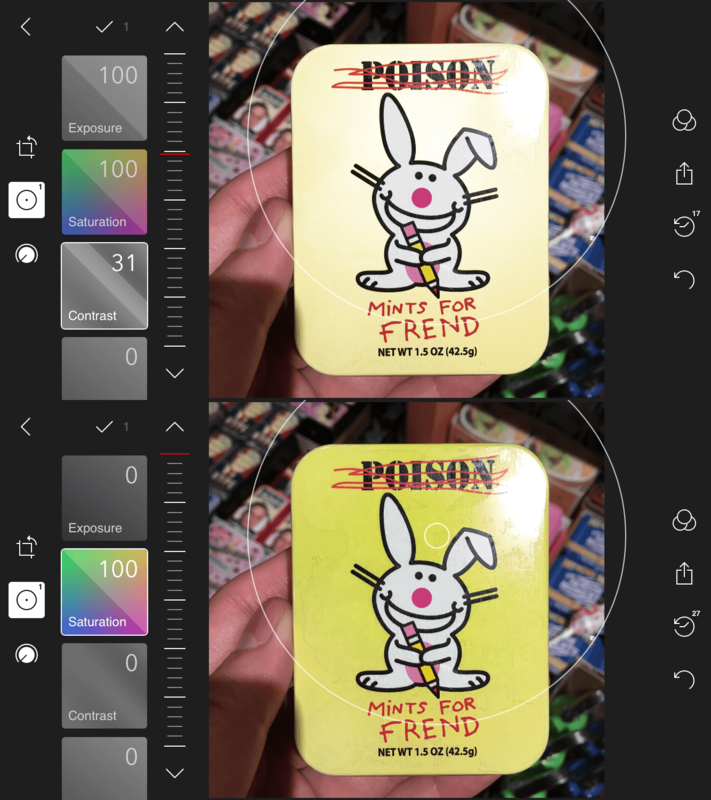 Here is how Polarr is different from Snapseed/Enlight/VSCO/Etc: Polarr focuses a lot on exposing desktop quality tools to the mobile audience, while maintaining an easy/moderate learning curve. You can use Polarr as a simple filter app, or delve deeper to see the parameters used in each filter to make more adjustments. You can then save your own filters, and quickly derive your own photographic styles and processing workflows in Polarr. We also maximize the flexibility and freedom of your workspace: Landscape, portrait, single panel, double panels, you name it! You can even arrange your own tools on both side of the screen in 2.0. For the most advanced users, you might find yourself interested in adding multiple radial, circular, or color masks to the image. These selective adjustments have a few free-to-try controllers before you unlock them for a full experience. We want to make Polarr a learning process to lead novice to become photo editing expert, and have them discover more creative power as they use the app more. Efficiency wise, we always think the best tools should take the minimum time and memory effort from our users as possible so your previous work history and UI states are all preserved throughout app relaunches. Polarr doesn't have multiple levels of menus and control designs. All your adjustment can be applied by holding and dragging the control pads without interfering other controllers in the app. With all these being said, 2.0 offers you control of every aspects in photo editing and workspace management, and we really hope you enjoy it. Polarr 2.X Key Features -Customizable toolbars for your workspace -Edit in either landscape or portrait orientation -Multiple radial, gradual, and color masks -Intuitive, simple game-controller style user interface -HSL channels, tone curves, perspective controls -Uniquely-designed filter collection for any occasion -Save your adjustments as exportable custom filters -3D Touch support throughout the app -Batch photo processing (coming soon) -Infinite undo/redo and history -Non destructive saves Advanced adjustments -Color: Temp, Tint, Vibrance, Saturation -Light: Exposure, Brightness, Contrast, Highlights, Shadows, Whites, Blacks, Diffuse -Detail: Clarity, Sharpen, Dehaze, Denoise Color, Denoise Luminance -Optics/Vignette: Amount, Highlights, Roundness, -Optics/Grain: Amount, Size, Mosaic, -Optics/Lens: Distortion, Fringing, Horizontal Perspective, Vertical Perspective -HSL: Hue, Saturation, Luminance for eight color bands -Curves: RGB and Master channel free form curves -Toning: Highlight Tone, Shadow Tone, Tone balancing This is how filter export will look like in v2.1: We're currently working on -Batch export -Blur filters -Color mask -Export custom filter -Color mask to allow adjustments on color regions -Scan and export and share your custom filter as QR code There are some known issues and bugs in the 2.0.0 version of the app and we're going to submit enhancements and bug fixes in version 2.1 very soon. We will answer any questions posted in here!